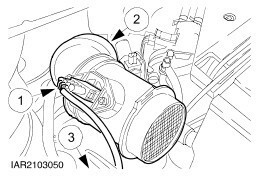 Engine management Motronic M 3.8.1. The crankshaft must not be reground. If engine oils to these specifications are not available, other engine oils may be used, provided they at least meet the API/SH/CD EC specification.